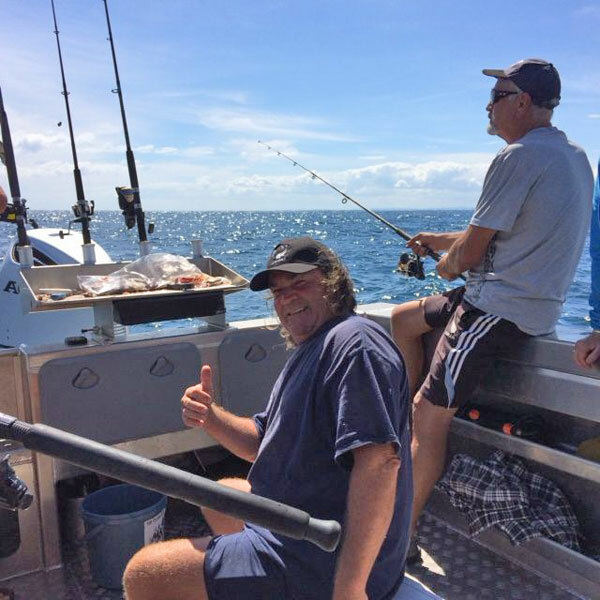 Fishmeister’s fishing charters cover the east coast of Northland and Auckland’s Hauraki Gulf. Our purpose built fishing boat can comfortably accommodate up to 6 people actively fishing at any time on fishing charters and is well equipped to find where the fish are. We can provide whatever equipment you need, or you can bring your own – it’s up to you. We fish for a variety of species including Snapper, Kahawai, Gurnard, John Dory and Tarakihi through to larger species such as Kingfish and we have some outstanding fishing spots on our doorstep. Check out where we’ve been fishing lately. 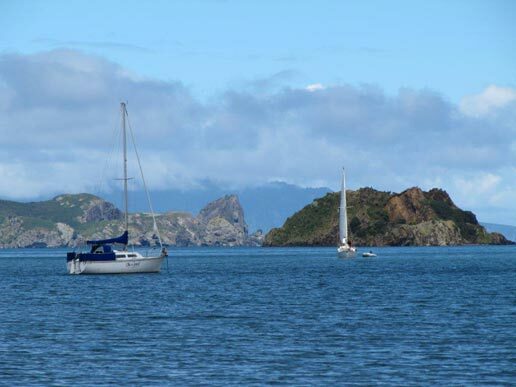 Taranga Island is right in front of us as we head out of Mangawhai Harbour and over the Mangawhai bar. It’s part of the Hen & Chickens group of islands, situated about halfway between Bream Head and Bream Tail. The island is a nature reserve and sea life around is abundant. This is an ideal spot for catching that prize snapper, or enjoying the excitement of catching kahawai without having to travel too far. 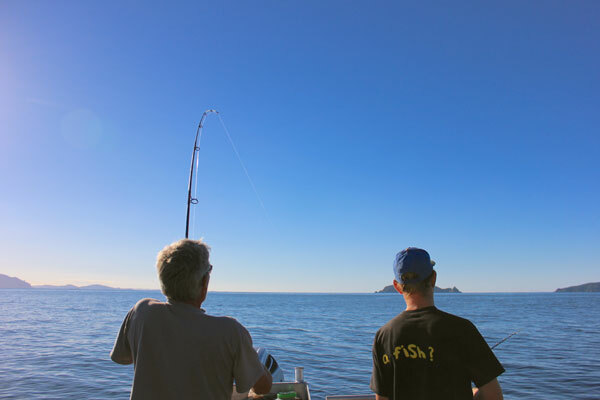 The Mokohinaus are at the outer edge of the Hauraki Gulf and early morning is the best time for fishing there, so expect an early wake up! Regardless of the species you are targeting, our fishing methods include jigging, trawling, stick baiting, soft baiting, straylining etc. Your skipper knows these waters and will be able to recommend the best methods for the weather and season. 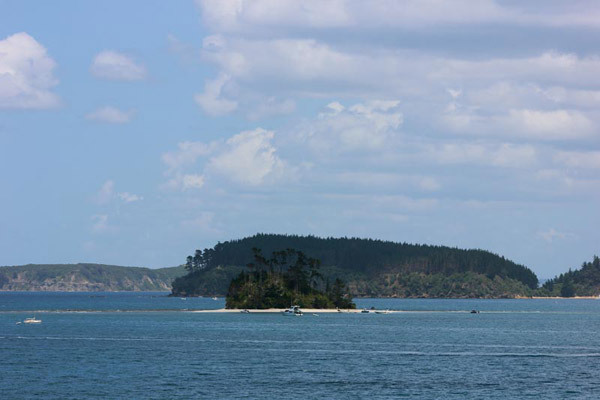 Often those fishing Kawau will fish Little Barrier also. Apart from the fishing, Little Barrier is a very scenic island. It requires a higher level of skill to fishing the gulf so best suited to experienced fishermen. Snapper and kingfish are the call here. This is our absolute favourite destination for both fishing and scenery. While Great Barrier can be reached as a day trip from Mangawhai, we highly recommend staying overnight. We can take you there for an overnight stay at one of the lodges, before waking early to catch the best of the fishing. Talk to us about the options available. Fishmeister is fitted with a 1kilowatt sonar transducer that enables us to locate fish at depth, while travelling at speed. Our Raymarine radar “bird mode” allows us to pick up bird workups many kilometres away – perfect for those fish boil ups. For a day’s fishing charter, it’s hard to beat Mangawhai and this part of Northland for scenery and consistent fishing. It’s just an 80 minute drive north from Auckland and 60 minutes south of Whangarei.